I wrote a book. It’s more of a study into a comic book series called Astro City. 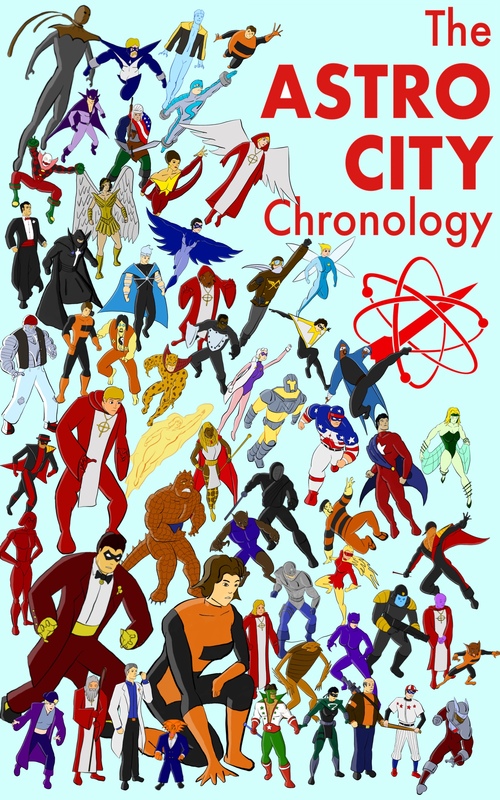 It’s called The ASTRO CITY CHRONOLOGY. You can get it on Amazon. It’s just putting the events of this 20+ year old comic in order, with a few notes. There’s also an interview with the comic’s creator, Kurt Busiek.